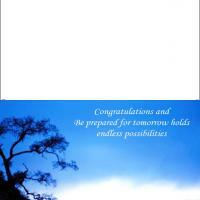 Let your wishes and hopes be known to your daughter. 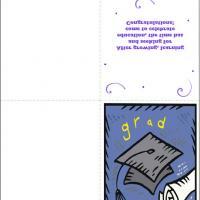 These printable Graduation cards feature a graduate receiving her diploma against a purple background. 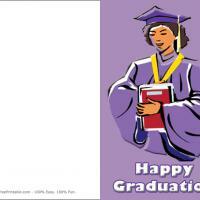 Print this now and celebrate this great achievement with the newly graduated. 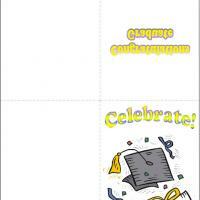 These free printable cards have room on the inside to include a personal message of congratulations and pride. 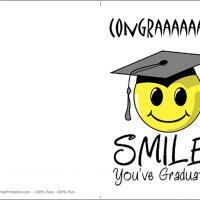 Give a positive and uplifting message to start the new journey in life.